The Dental Tourist: 2: ALMOST TIME! My dental trip to Costa Rica is approaching fast. Faster then I had expected. Wrapping up some final details and preparing for this life changing journey. I'm in my 40's and I have no idea what it's like to have a nice straight and white smile. I'm ready. This is big for me. 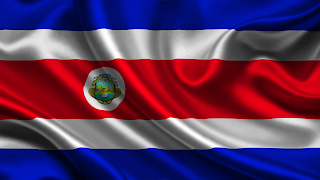 I am interested in following your journey to Costa Rica. All the best. Sorry Susie...I forgot to add the "follow this blog" thingy. It's now in the upper right, above my profile. Thank you for following!! !